2.How many children does he have? How many were immorta l and divined? 41 were divined and 51 were immortal. I have been researching about Zeus and how many children did he have. 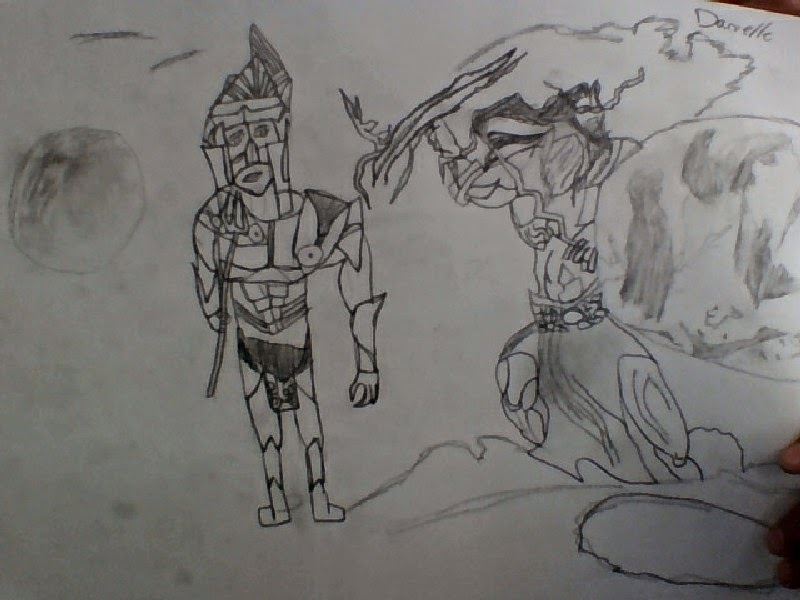 I have drawed a picture that shows Hercules as a and Zeus.I found out that Hercules was not a god he is immortal.